Welcome back! Today we are highlighting Labeled Messages! 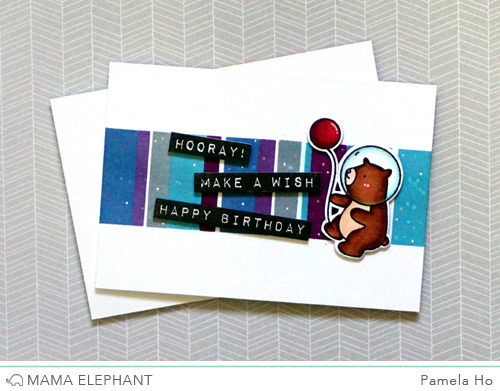 We love how Pamela used several of the phrases and made it look like they're floating in space with Mr. Space Bear! Anna created clean and simple card using some phrased stamped with different colors and the main phrase is about a love. 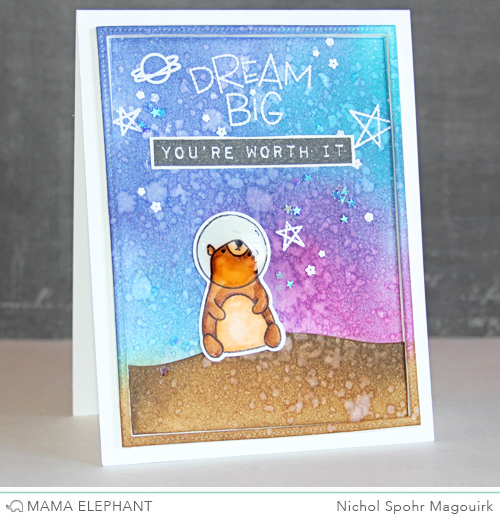 The Labeled Messages greetings are the perfect addition to any card! 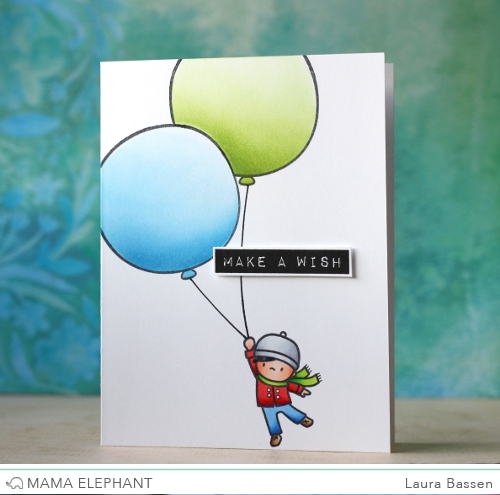 We love how Laura combined Carried Away & Labeled Messages to create this adorable scene. 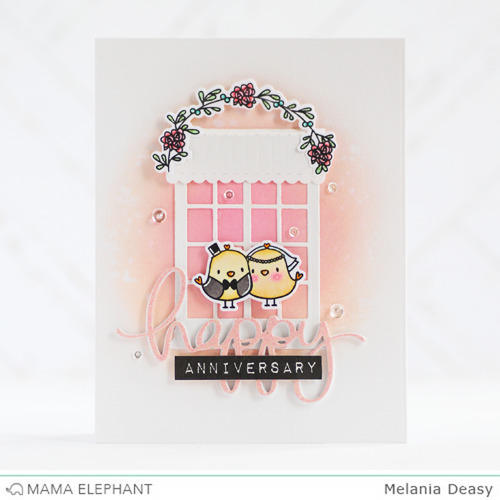 We love how Deasy combine Labeled Messages and Happy Script Creative Cuts to make this adorable Anniversary card! We adore Vera's card and tags using Labeled Messages stamp set. Loving all the gorgeous and cute cards and tags!! Vera card is like a big piece if cheese!!! So nice!!! So much talent...WOW! Really fabulous projects by the DT girls! LOVE all of these cards ladies. You have all done a fantastic job with these amazing sets!